The nominations for the 83rd Academy Awards, presented by the American Academy of Motion Picture Arts and Sciences better known as the Oscars were announced yesterday and a number of Walt Disney films have been nominated. With five nominations for Toy Story 3 and three for Alice in Wonderland, Walt Disney Pictures should be in a chance of picking up a few Oscars on the 27th February. Toy Story 3 is up against some very strong opposition this year with the Kings Speech and Black Swan being the bookies favourite to win. Again Toy Story 3 faces some stiff opposition against 127 Hours by Danny Boyle and Aaron Sorkin for The Social Network. The opposition for Best Animated Feature comes from another fantastic film with a wonderful story line How to Train Your Dragon by Chris Sanders and Dean DeBlois. Day & Night – Teddy Newton I think the The Gruffalo by Max Lang and Jakob Schuh might win this one. The big competition for this award comes from Inception. The full list of nominees for the 83rd Academy Awards can be found here. 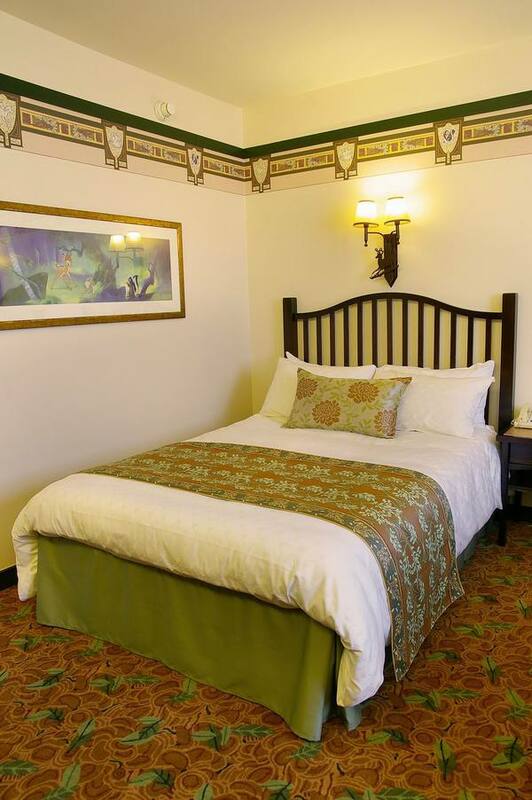 Here is a sneak peak of the newly refurbished rooms at the Disney’s Sequoia Lodge Hotel at Disneyland Pairs. 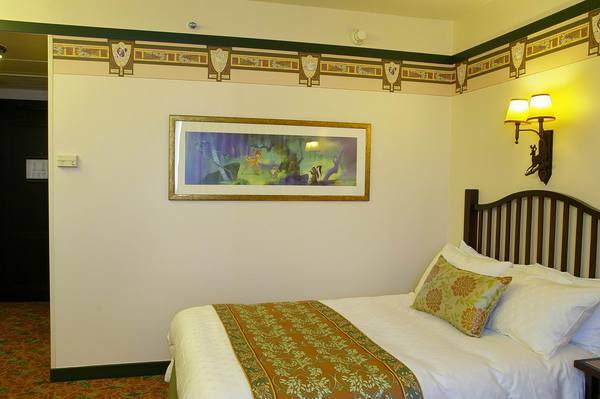 As part of the year long refurbishment of the hotels 1,011 bedrooms, they are being given a Bambi themed makeover. 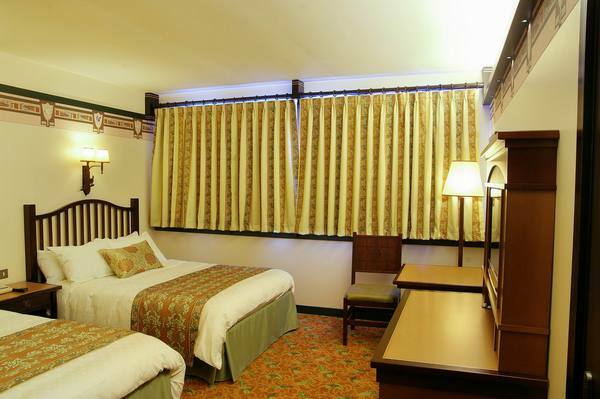 To this much lighter colour scheme. 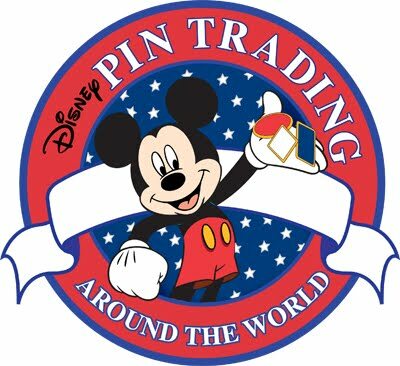 For those Disney Pin Traders out there we thought you might be interested to know about a few forthcoming Pin Trading events being held in the United Kingdom. St Davids Shoping Centre, Cardiff. Unit 17, The Marlands Centre, Southampton. Tickets for this years Mousemeets, the UKs only Disney fan convention cost £20 for adults and are available from the Mousemeets web site. Here are the pins being released in February. 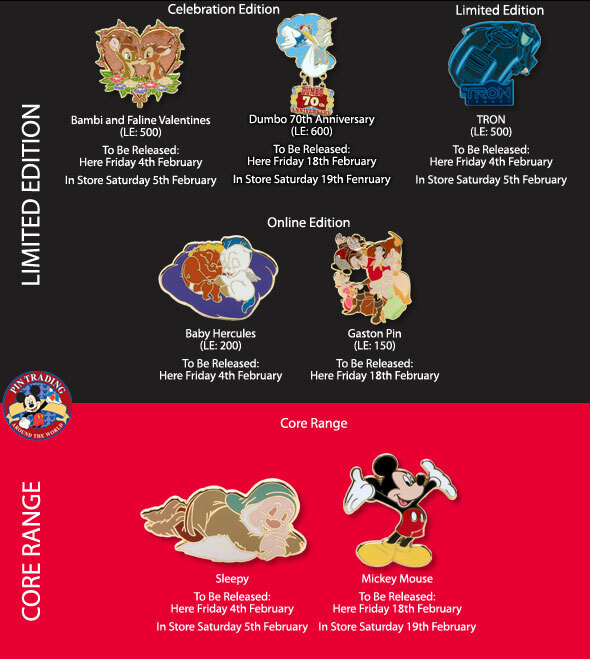 Among them is the limited edition Gaston pin to be released on the 18th February with only 150 available. Is this a move by Disney to release smaller editions in the UK? A father-of-four has been attacked by a ticket tout while on a dream holiday with his family. But on their last day at the resort, the 39-year-old was punched in the face by a thug who demanded his used tickets. The attack left him needing surgery for a fractured jaw and broken teeth. Mr Jarman was carrying gifts to his car near the resort’s main shopping area when the man approached him. When the 39-year-old refused a second time, he was punched repeatedly in the face. Afraid his children might see his wounds, Daran dashed into a nearby train station for help. ‘My wife was in a lot of distress,’ he said. Mr Jarman underwent emergency surgery to have his two front teeth removed and a piece of his jaw bone. He now wants to warn other travellers to watch out for ticket touts. ‘These people come over every day and try to take your tickets,’ he said. His wife Gemma said the ordeal was horrendous. She returned to their log cabin at the resort after Mr Jarman left in an ambulance. When he had not returned after several agonising hours, Mrs Jarman decided to ask park staff to find her husband. ‘We had to walk for half an hour through the forest where the log cabin was,’ she said. ‘You can only get there by car but I can’t drive. We had a taxi take us there. ‘I cried. The children were braver than me. Resort staff were able to find the hospital where Mr Jarman was being treated. He was discharged later that evening. Disney spokeswoman Jo Preston said: ‘We were sorry to hear about the problems Mr Jarman had with an illegal ticket tout. 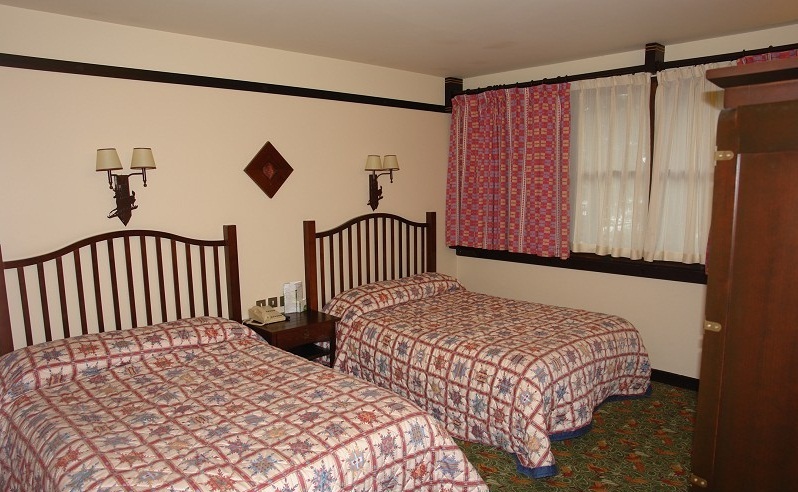 ‘Touts are not permitted to operate at Disneyland Paris and it is our policy to remove them from the resort. This incident took place on public land, which Disneyland Paris security is not permitted to police. ‘We continue to work closely with the authorities to ensure an incident like this does not happen again. A group of relatives of deposed Tunisian leader Zine Abidine Ben Ali have taken refuge in a hotel at Disneyland Paris, a security source told AFP on Saturday. Ben Ali fled Tunisia on Friday as he and members of his family and inner circle escaped a street uprising against his 23 years of authoritarian rule. He is himself now in Saudi Arabia after France refused to allow him entry. 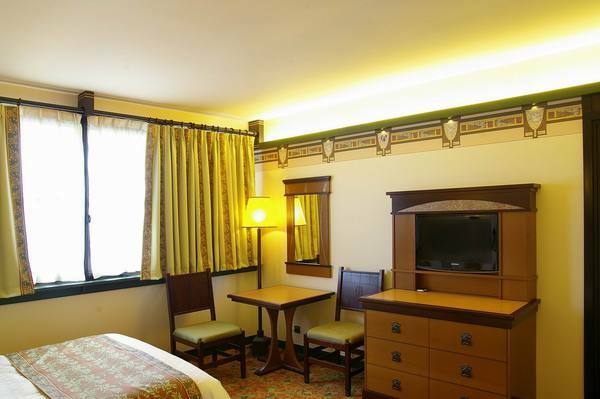 Speaking on condition of anonymity, a French security official said that a group of his relatives accompanied by their own security detail had taken VIP accommodation at the Disneyland Paris resort. They had been there for “several days” before Ben Ali’s flight. The Walt Disney Company, Euro Disney Associés S.C.A. and MasterCard this week announced a six-year strategic corporate alliance across Europe, Middle East, Africa, Russia & CIS. The agreements make MasterCard the official partner in the payment services category of The Walt Disney Company EMEA & Russia and of Euro Disney Associés C.S.A.. As a result, this provides MasterCard with opportunities to create and deliver unique promotional opportunities for its cardholders across the breadth of Disney including motion pictures and the more than 100 Disney Stores across the region and in Disneyland Paris, Europe’s number one tourist destination. • Permanent MasterCard signage at Disneyland Paris and Disney Stores in the region, underlining the importance of the partnership with MasterCard.